A luxury designer handbag for a woman is much like a high-end watch for a man—a way to express elegance and style through a functional object you use every day. 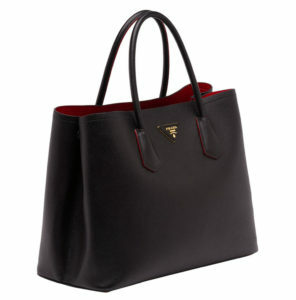 Handbags are not simply a way to display your good taste while you enjoy fine craftsmanship, however. 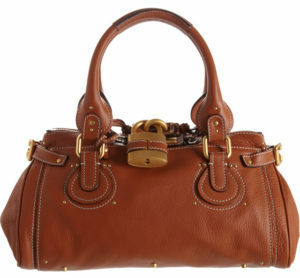 Many high-end handbags are known for retaining their value or even increasing in value over time. Why is this? Unlike department store knock-offs, genuine luxury bags are built with fine craftsmanship and are meant to last. The classic styles of the most well-known brands are not meant to chase the latest fad, but rather to convey a timeless elegance whether they were purchased yesterday or long ago. The brands that produce this type of bag have also built up their reputations for style, elegance, and quality over decades, attracting devotees by earning their trust over time. Thus, you won’t find any surprises on this list of seven brands whose handbags retain their value. 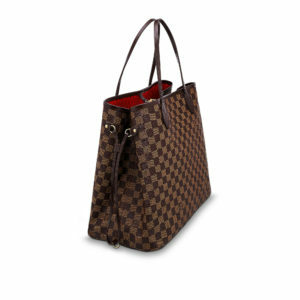 Given for each is a popular example of one of their handbags that exemplifies the brand’s style. As with any other kind of collectible, many factors will influence the value of a particular item. 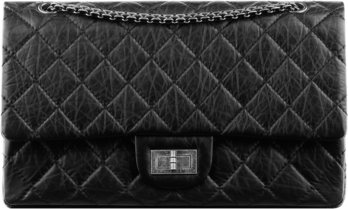 For example, a limited edition of a popular luxury handbag may increase in value more than a typical example of the same style, due to its rarity. 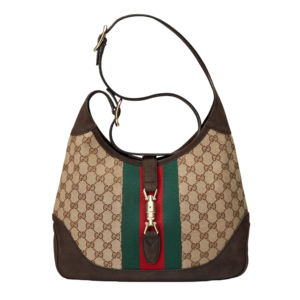 A handbag in excellent condition will fetch more than one that is scuffed or damaged. And the current whims of fashion may temporarily raise the resale price of one brand while lowering that of another, only to have the trend reserve itself in the coming year. If you are purchasing with resale value in mind, its best to treat your bag with care and know that you may need to hold onto it a while to realize the best resale price. If you’re in the market for a high-end designer handbag at a reasonable price, you need look no further than the live online auction at AuctionKing.com. 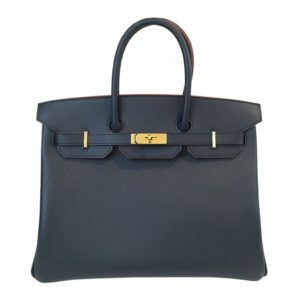 As an experienced seller of luxury good and collectibles, AuctionKing.com allows you to bid on authentic designer bags in the comfort of your own home. We bring the best deals to our bidders every day. Sign up today for a free online account to get started.